AeroFlow is designed to provide an unparalleled capability to analyze and visualize the high-quality data provided by Aeroprobe systems. 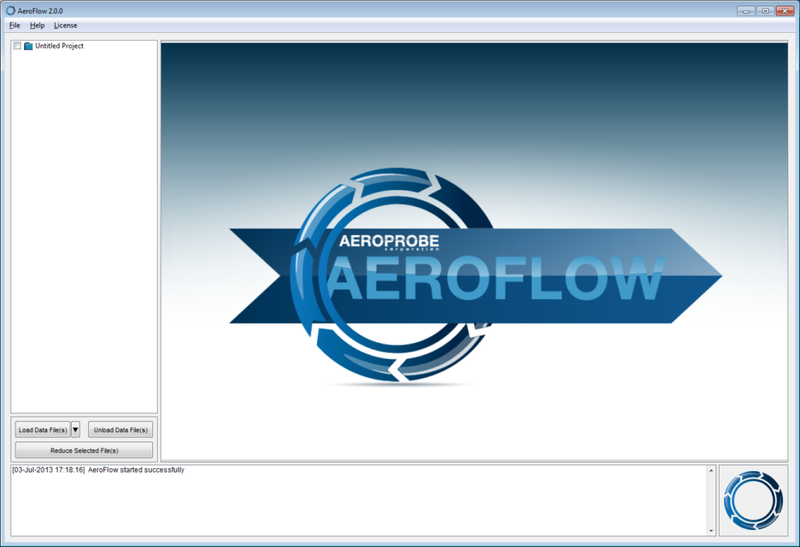 AeroFlow converts measured probe pressures into detailed information about fluid flow. Data accuracy is enhanced by application of our high resolution multi-hole probe aerodynamic calibrations. 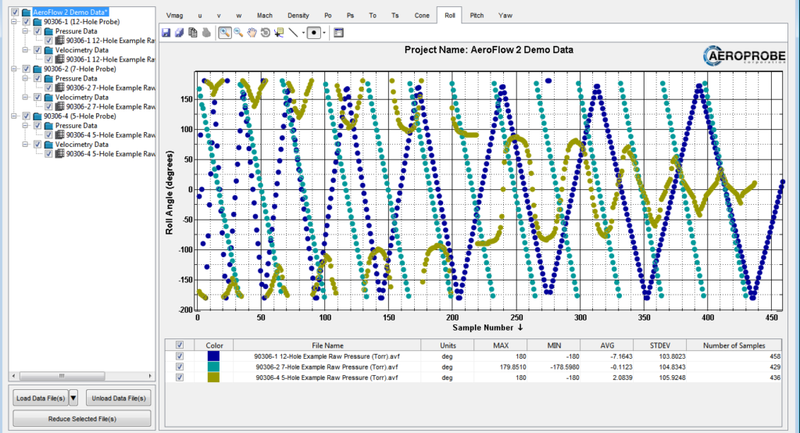 AeroFlow can be purchased as a stand-alone application for multi-hole probe data reduction. Efficiently import raw pressure data files via ADF Creator tool. Additionally, dynamically linked libraries (*.dll) integrate AeroFlow with LabView Matlab, C++, and Python. Example source code is included to demonstrate how to implement the integration. Access to the AeroFlow reduction libraries enables on-the-fly data processing of multiple Aeroprobe multi-hole probes when integrated with existing customer data acquisition software. Contact us today to learn more about AeroFlow.